Nuuo Mini 2 DV-R Kit NZ$2,900.00 inc GST. 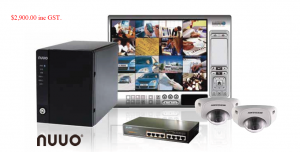 Kit includes Nuuo Mini 2 DV-R (two licence upgradable to 4 max), POE Switch 2x indoor mini dome colour cameras, UPS, Cables, software, installation and training up to six hours. Customer has to have PC or laptop to view as not included. Travel and mileage n/c around Kaitaia, normal rates apply out of town. 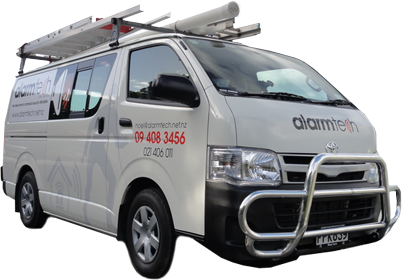 Whether you need a new alarm installation or just service on your existing system, we have what you need at prices you can afford. Copyright © alarmtech (2008) Ltd 2019. All rights reserved.